Never Less than 6 months More than 6 months How long has this part been trouble-free? Android Apple IOS Linux Mac OS X Other Windows 10 Windows 7 Windows 8 Windows Server 2008 Windows Server 2012 Windows Vista Windows XP Operating System. 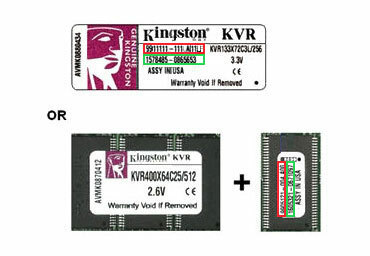 Documentation indicating place and date of purchase is required for warranty replacements.